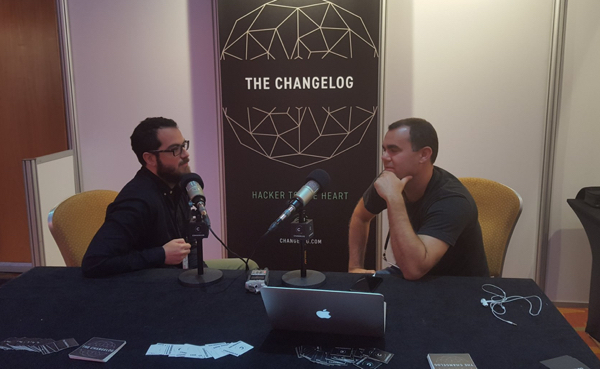 I’m en route home from a week in sunny1 London where we set up a Changelog recording booth at OSCON2. One bonus of talking with so many talented people is I got to learn about new (and old, but new to me) projects they’ve been working on. Here’s 2 projects and a podcast that I think are worth passing on. I was super surprised and impressed when Stefan Hajnoczi told me that he’d built a tool and community where musicians can jam together online. Just download his software, plug in your guitar/keyboard/microphone, and start jamming with other musicians around the world. With a little organization, I could see this kind of thing evolving in to a spectator sport. Musicians could publish times they’ll be jamming and listeners could watch/participate much like they do with video games and live coding on Twitch. Wahjam is the open source bit and Jammr is the website where the community gathers. Christopher Pecoraro is a Philadelphian living in Italy. His wife has Type I Diabetes and is also an Endocrinologist3. Christopher is a developer, so the two of them are uniquely positioned to build software tools to help diabetics. 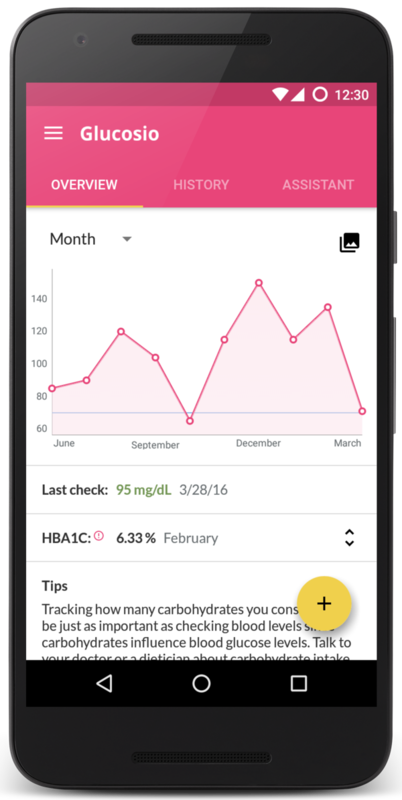 Enter Glucosio, user-centered and open source apps for diabetes management and research. They’re building iOS and Android apps and just started on a Tizen app4, but Christopher tells me they’re just getting started and they could use some help. Want to help? The source code starts here. 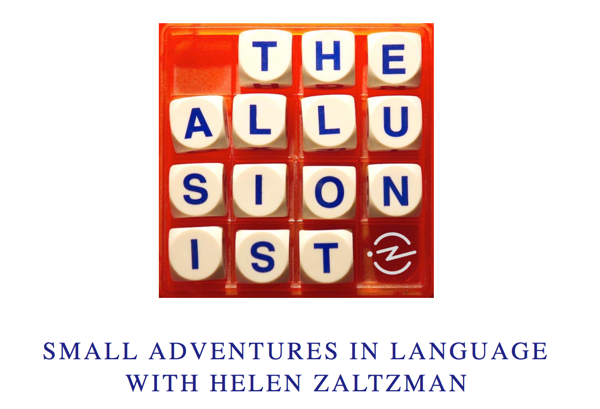 Luis turned me on to The Allusionist, which strikes a cord with me because word meanings and origins fascinate me. The show is all about word etymology and language. I listened to the episode on Small Talk5 over breakfast and gobbled it up while gobbling down too many pastries and coffee. I’ve queued up a few more for the flight home. The only thing that bugs me about The Allusionist is that the production quality is so flippin’ high it makes me jealous. We need to continue to up our game with the Changelog network of shows (and we plan to).